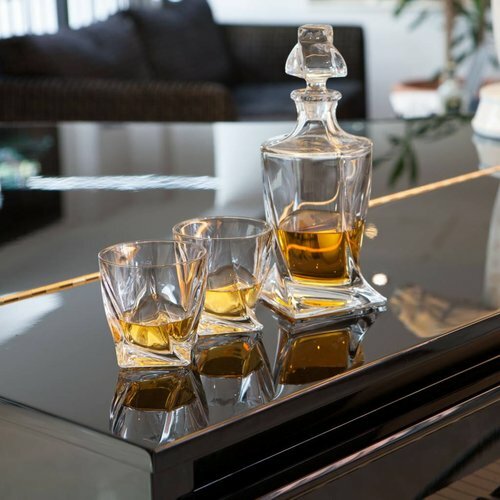 Two lines of cut honeycomb panels create an impressive light refraction. 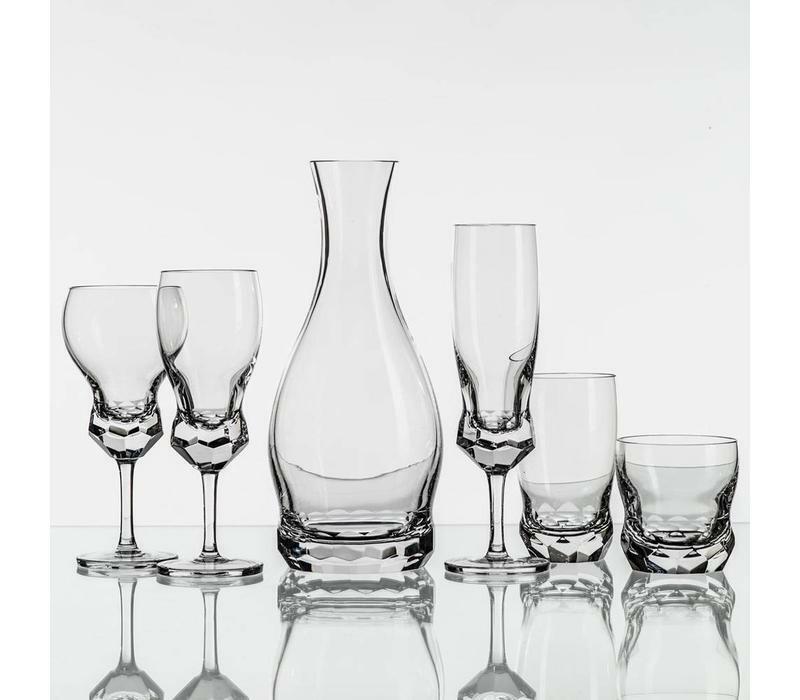 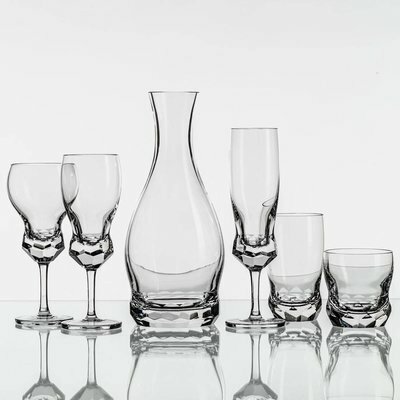 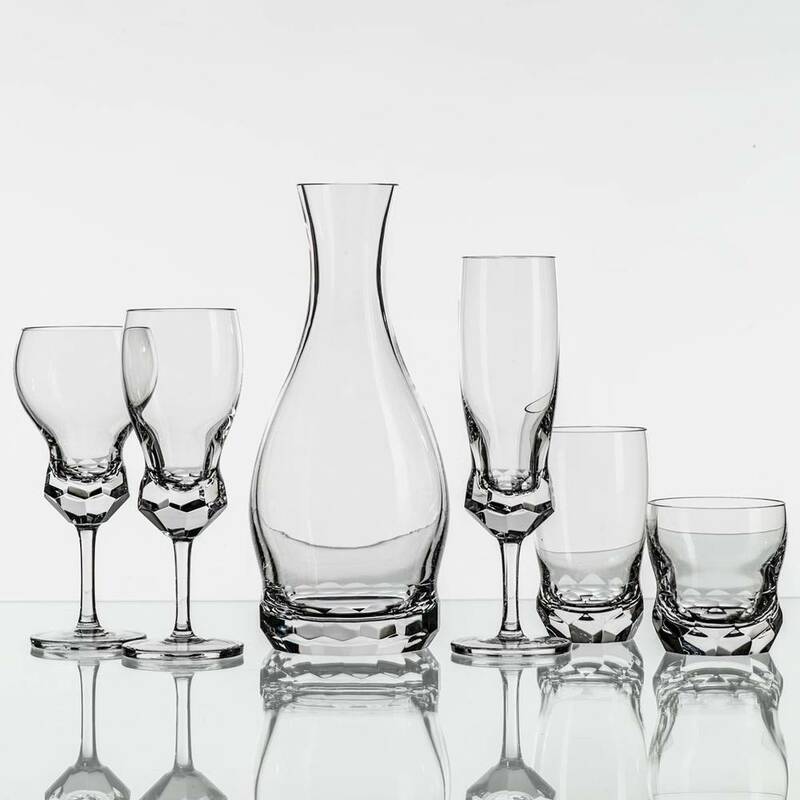 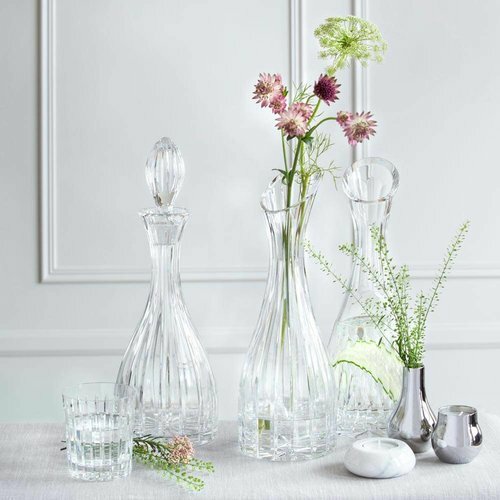 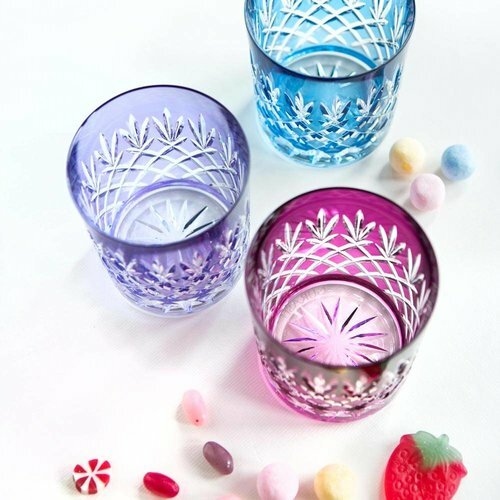 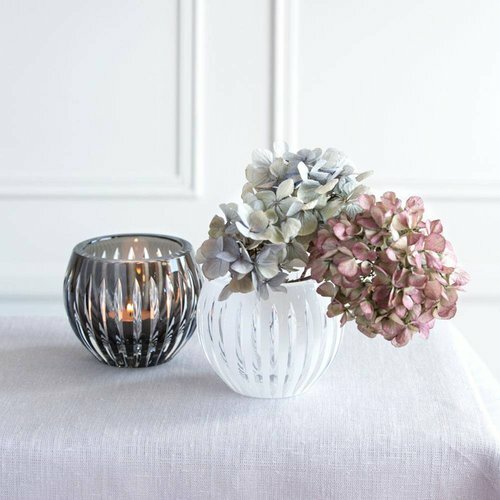 This crystal collection of wine glasses, decanter and tumblers is a mix between the opulent and minimal design. 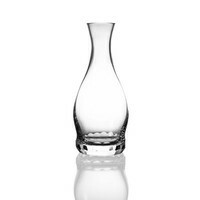 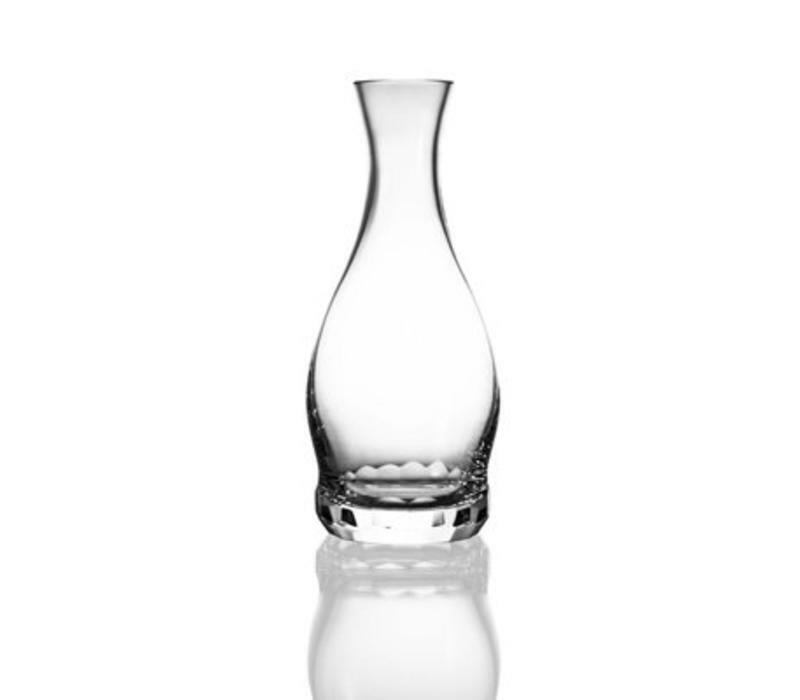 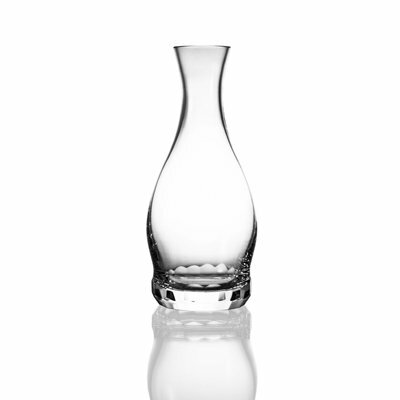 Bomma Gem Decanter can be personalized with your message. 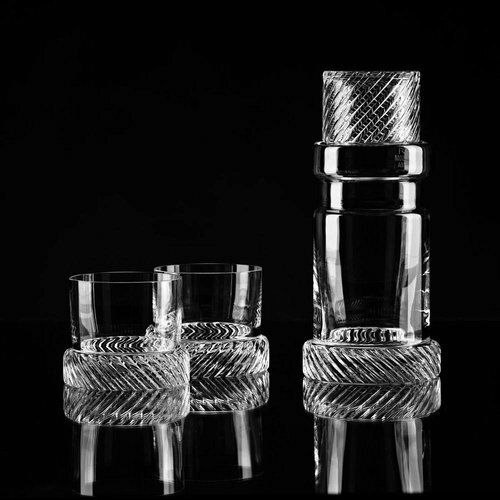 Please email us and we will contact you to take the additional payment for engraving £20 over the phone or will send the invoice if the order is outside the UK.